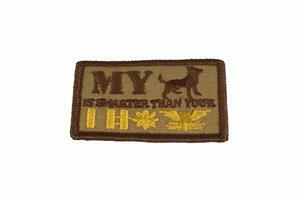 This version of the short infiltration line allows the MWD handler to patrol and move without having to hold the standard dog lead. 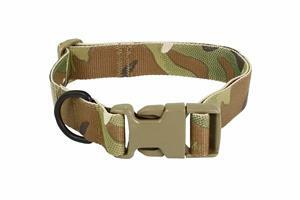 The Infil line is designed to fit on a standard riggers belt. 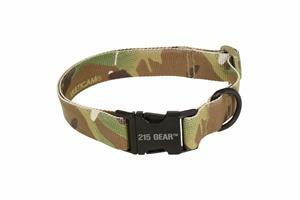 It allows the handler to keep both hands on his primary weapon but also quickly release the dog when needed. 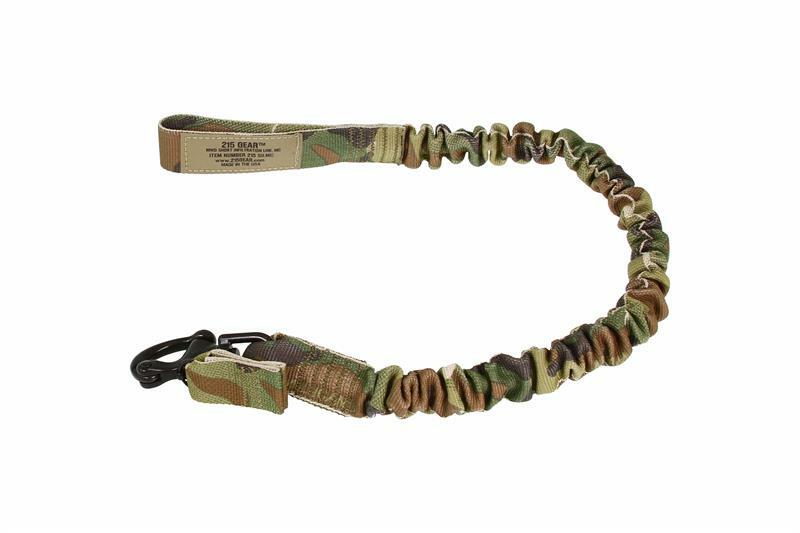 The bungee provides an additional 13 inches of length when stretched. The Infil Line is redesigned with a black spinning version of our snap shackle, keeping the line from tangling. 24 inches long and stretches to 37 inches (web to web). 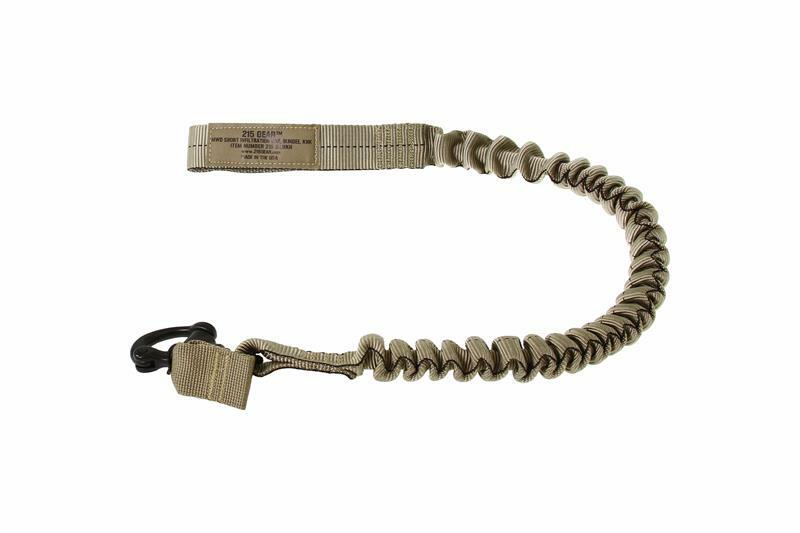 Note: Not designed as a human retention lanyard.